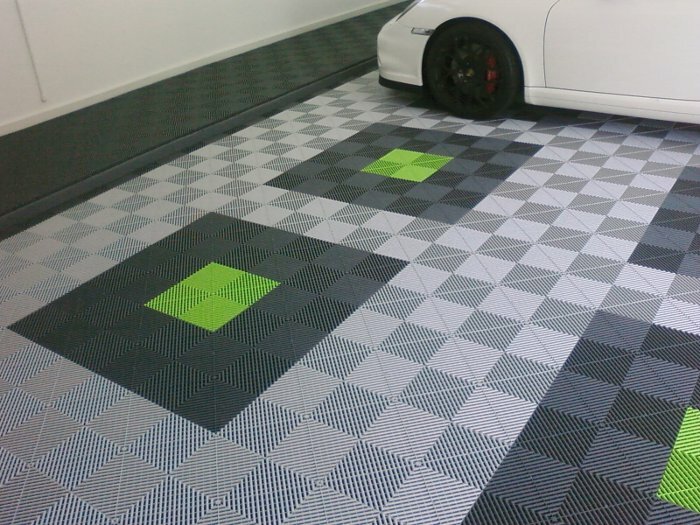 Swisstrax offers our garage flooring products with a 15 year warranty. Our corporate headquarters are staffed with professional, knowledgeable people who are quick to answer any questions or concerns you may have regarding our garage flooring products. We also offer a 30 day money back guarantee for any garage flooring tiles that are in re-usable condition. Swiss designed and made in Canada, we pride ourselves on the quality of our garage flooring products. We know that our garage flooring is made with exacting technology and manufacturing standards, and the highest quality materials. We are also dedicated to providing superior customer support to you, our customers, regarding any of your garage flooring needs or questions. Swisstrax garage flooring will exceed all your needs. If you have any questions regarding our garage flooring warranty or garage flooring products, contact us.